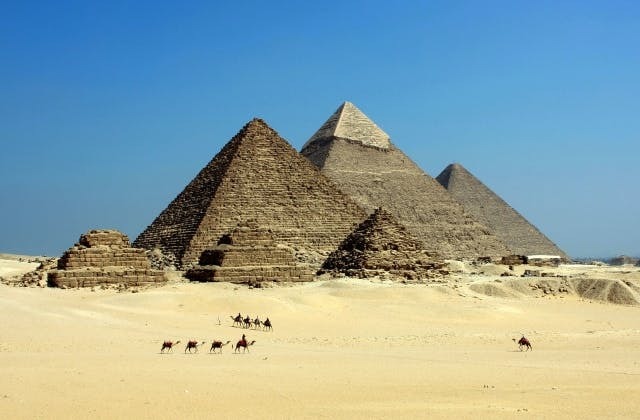 Cheap Flights to Cairo, Egypt. Return Flights. Cairo has the Coordinated Universal Time value of 7200. The cheapest airfare from Brisbane to Cairo is $1,257. The Le Mridien Cairo Airport is conveniently located to Cairo airport. CAI is the International Air Transport Association (IATA) airport code for Cairo.